A strange and unpleasant wind blows through the literary land. Our obsession with technocultural toys, whether iPhones, iPads or Kindles, makes the foundation of thought almost since thought was recorded, that is ink on paper, seem increasingly destined to be twittered into obsolescence. And it’s not just mere media frenzy, either. Massive upheaval among major publishers these last few years has left some of Chicago’s finest writers stranded in a strange land: that is, the work is finished, but no one is around to put it out. 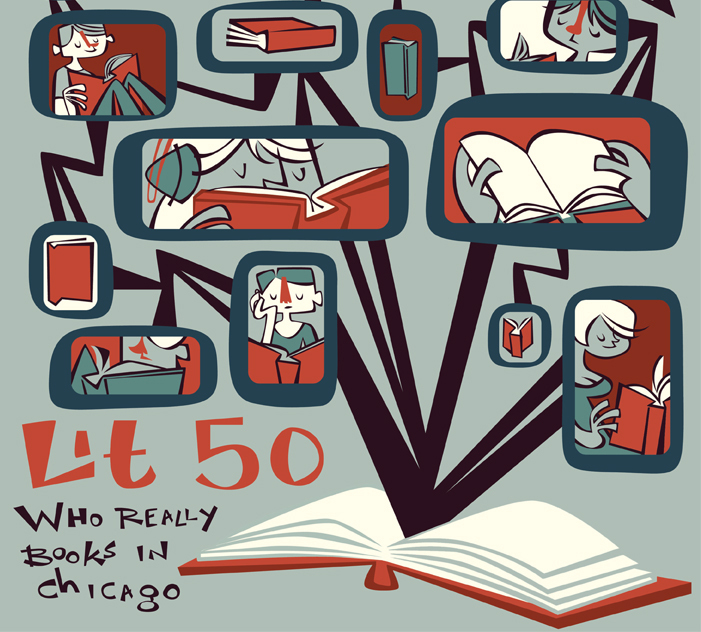 Who knows, maybe in two years when this version of Lit 50 returns, some, if not all, of our authors will be publishing mostly, if not entirely, in the digital realm. If that’s the case, let’s enjoy an old-fashioned book or two while we can. As noted, this year’s list is limited to authors, poets, book designers and so on, with next year bringing back the behind-the-scenesters. As it was, this year’s project was daunting, with 126 viable names in consideration for fifty slots. The loss of our last #1 is most noteworthy, with the passing of Studs Terkel, but the list is populated by nineteen new faces, who either return to the list after an absence or show up for the first time. 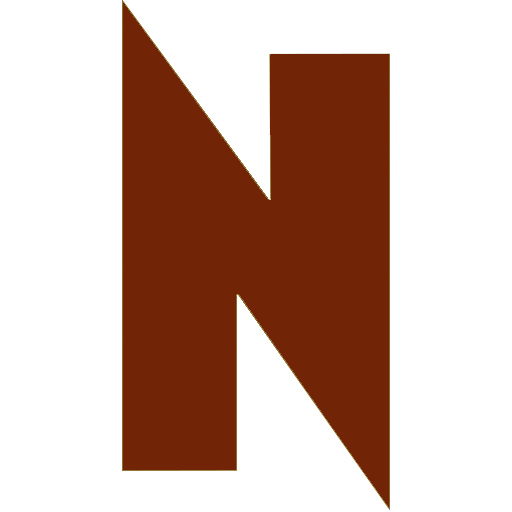 To make way for new names, some stalwarts had to be set aside; in many cases, this was due to their status as still between projects since our last go-round. We tried to limit ourselves in most cases to those with new work published between 2008 and 2010. In 2006, when Roger Ebert was hospitalized following complications due to surgery for his cancer, he and his work disappeared for a few months as he recovered. The public was not aware just how close the legendary film critic came to death until he resurfaced, and at the time, while certainly joyous and grateful for the man’s good fortune, we could not imagine just how lucky we were he was still alive. During his absence, the loss of his film reviews was felt immediately—there was a noticeable lack of perspective on many important 2006-2007 films, until he was kind enough to go back and review the bigger pictures he missed. 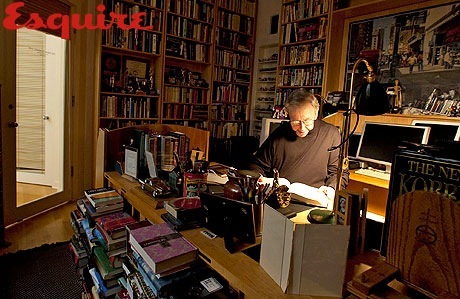 What we could never have expected is the outpouring of writing in other avenues, from his work on his tremendous blog, Roger Ebert’s Journal, to his witty jabs at his Twitter page, to his responses to the overwhelming comments he receives for each journal entry. Oh, and the books: Ebert continues to publish “Roger Ebert’s Movie Yearbook” each year, and in recent years he’s released the must-have collection “Awake in the Dark: The Best of Roger Ebert” and the guide to his favorite filmmaker, “Scorsese by Ebert.” Just last month, word came of his forthcoming memoirs in 2011, to be preceded this fall by “Great Movies III” and “The Pot and How to Use Zit,” a cookbook! His fearless public appearances have made him an inspiration; his writing, still growing stronger day by day, has made him a hero. He can’t speak, but in 2010 he’s louder than ever. Turn it up. 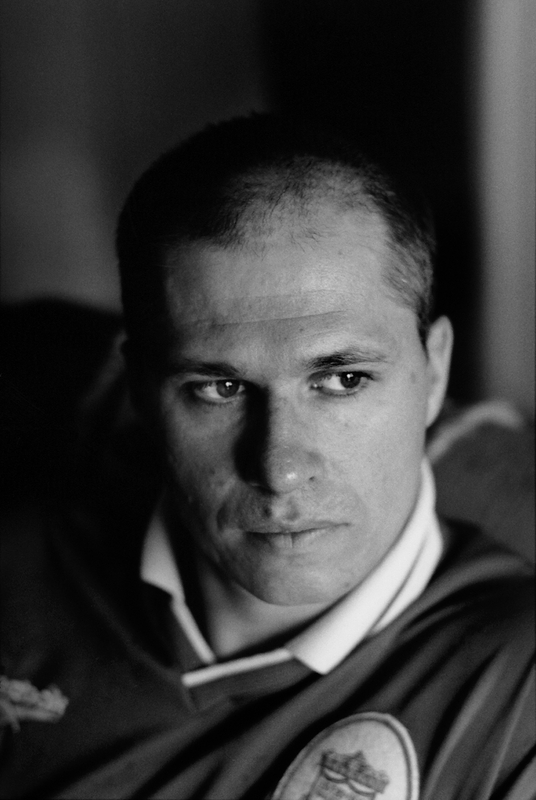 Bosnian-born Aleksandar Hemon’s story has become the stuff of legend. In 1992, as he was visiting the United States, the war broke out in Bosnia, effectively stranding him here. He published his first story in English in 1995, and eventually saw his work appear in The New Yorker, The Paris Review and Esquire, among others. He’s published four books, all of which critics drooled over: 2000’s breakthrough “The Question of Bruno,” “Nowhere Man” in 2002, 2008’s “The Lazarus Project” and last year’s story collection “Love and Obstacles.” “The Lazarus Project,” which New York magazine proclaimed the best novel of that year, was a finalist for the National Book Award. He was the recipient of the MacArthur Foundation “genius” grant in 2004, and the year before, he was awarded a Guggenheim Fellowship. Not bad for someone who isn’t even writing in his first language. 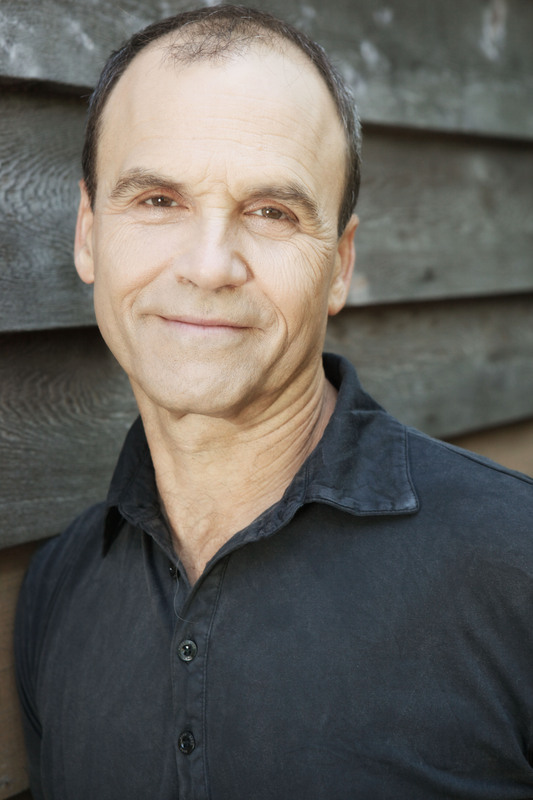 Scott Turow is a Chicago-born author of ten books: two nonfiction and eight fiction, which have sold more than 25 million copies. After graduating from Amherst College and Harvard Law School, he was an Assistant U.S. Attorney in Chicago until 1986, when he decided to pursue a writing career. His fiction books include: “Presumed Innocent,” “The Burden of Proof,” “Pleading Guilty,” “The Laws of Our Fathers,” “Personal Injuries,” “Reversible Errors,” “Ordinary Heroes,” “Limitations.” “Innocent,” which revisited the characters who first put him on the bestseller list, was released this year. His nonfiction works include “One L” and “Ultimate Punishment.” Three of his books have been made into films. Still a partner at Chicago law firm Sonnenschein Nath & Rosenthal, Turow is currently touring to promote his latest book. The award-winning cartoonist may be the only author on our list who is the subject of someone else’s new release: “The Comics of Chris Ware: Drawing is a Way of Thinking,” a collection of essays about his work, was published by University of Missouri Press this spring. For his part, Ware, who’s best known for his “ACME Novelty Library” series and “Jimmy Corrigan: The Smartest Kid on Earth,” is continuing to make his mark on the comics world with his latest installment, “ACME Novelty Library #20,” which comes out this October. His work is everywhere—New Yorker covers, art museums, indie film posters—but he’s most recently attracted some attention for where it’s not. The blogosphere has been buzzing about Ware’s never-printed Fortune 500 cover, which the magazine commissioned for its May issue and then rejected—seems Ware’s social satire was a little too sharp for the Fortunate. 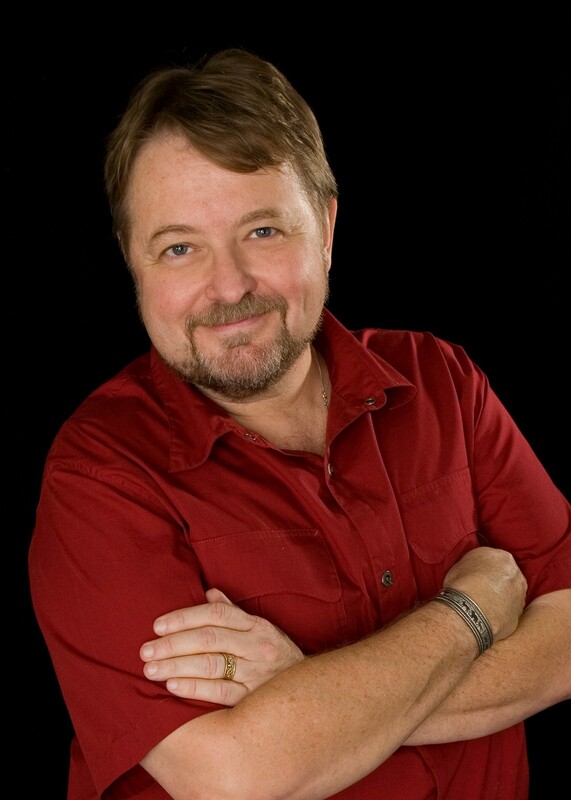 Born in Tijuana to an American mother and a Mexican father, Luis Alberto Urrea’s fiction often portrays dual-culture experiences. A prolific writer of thirteen books, Urrea has published in nearly every genre, including poetry, fiction and essays. His first book, “Across the Wire,” was named a New York Times Notable Book. In 1999, he won an American Book Award for his memoir, “Nobody’s Son.” A poem from his book, “The Fever of Being,” was included in The 1996 Best American Poetry collection. In 2004, his book about Mexican immigrants lost in the desert, “The Devil’s Highway,” won both the Lannan Literary Award and was a finalist for the Pulitzer Prize. His most recent work, “Into the Beautiful North,” is a national best-seller. Urrea resides in Chicago and teaches creative writing at the University of Illinois-Chicago. 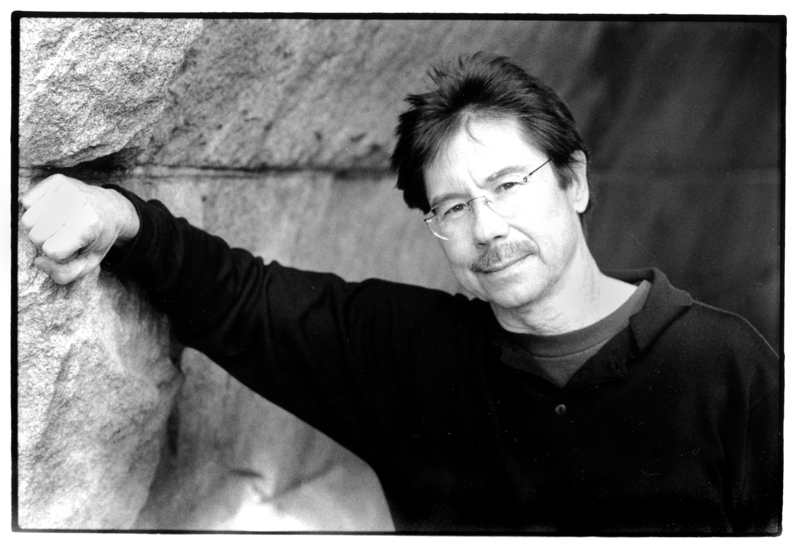 Often called the master of short stories, Stuart Dybek is a Chicago native and the author of three books: “I Sailed with Magellan,” “The Coast of Chicago,” which was the One Book, One Chicago 2004 selection, and “Childhood and Other Neighborhoods.” Northwestern University’s Distinguished Writer in Residence has had his work appear in Harper’s, The New Yorker, The Best American Short Stories series and Poetry. “I Sailed With Magellan,” was named one of the New York Time’s “Notable Books” and was chosen by the ALA as one of the Most Notable Books of 2005. 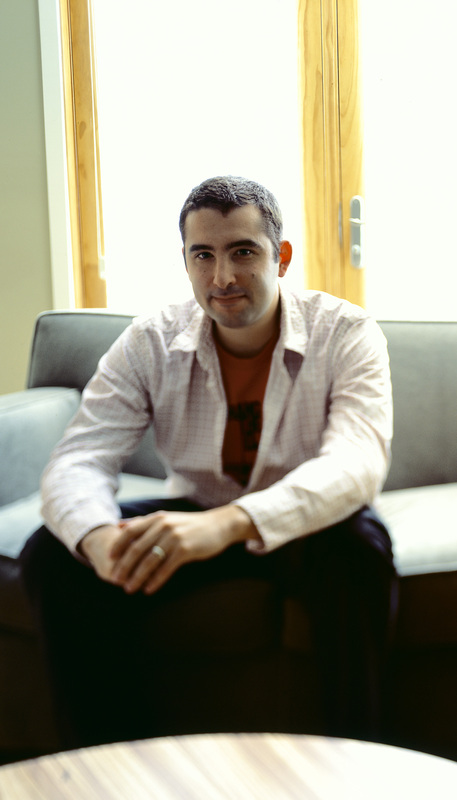 In 2007, Dybek received a MacArthur Fellowship, and just a day later, the 2007 Rea Award, a $30,000 prize for influential fiction. He is currently working on,yes, another short-story collection. The Polish-born poet, essayist and novelist now teaches at the University of Chicago’s Committee on Social Thought. Zagajewski came of age as a writer living in Europe in the sixties and seventies and was a leading voice in the “Generation of ’68” whose writing mocked and protested communist rule. The Guggenheim winner’s poem “Try to Praise the Mutilated World” gained fame when it ran in The New Yorker shortly after the 9/11 attacks. “Eternal Enemies,” a book of poems whose settings mark the many places Zagajewski has lived, came out last year. A former student and now professor of fiction at Columbia College, Joe Meno was thrust into the forefront of the Chicago literary scene after winning the Nelson Algren award for fiction in 2003. But even before that, he published “Tender as Hellfire” and “How The Hula Girl Sings.” His third novel, “Hairstyles of the Damned” was selected as part of Barnes & Noble’s Discover Great New Writers program. Since then, Meno has published two novels and two short story collections, including “The Great Perhaps” in 2009, which won the Great Lakes Book Award. 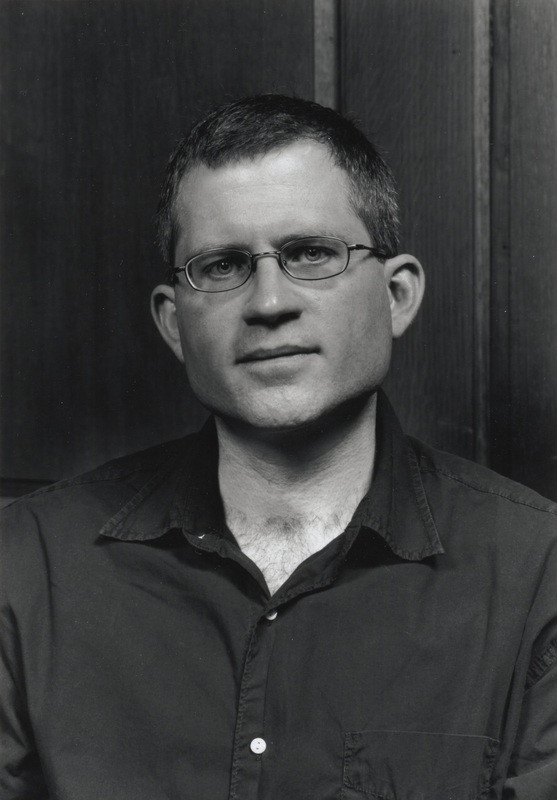 His work has appeared in McSweeney’s, Witness, TriQuarterly, Mid-American Review, Washington Square and Other Voices. Meno, who just won a Pushcart Prize, is currently working on his sixth novel as well as a new play being produced by the House Theatre next year. In his seven years as editor of Poetry, Wiman’s been committed to breathing life—and sometimes controversy—into both the magazine and the art form. (“I’m not about to make it a dull, staid literary magazine,” he told Poets & Writers, and considering the growth in circulation, he’s true to his word.) He’s also a noted poet (“Hard Night” and “The Long Home”) and essayist (“Ambition and Survival: Becoming a Poet”), with his third collection of verse, “Every Riven Thing,” slated for publication this November. Wiman’s “My Bright Abyss: Meditations of a Modern Believer,” a collection of prose dealing with issues of faith, belief and doubt, is in the works.